We’re dying a little bit for these Disney Princess TOMS! 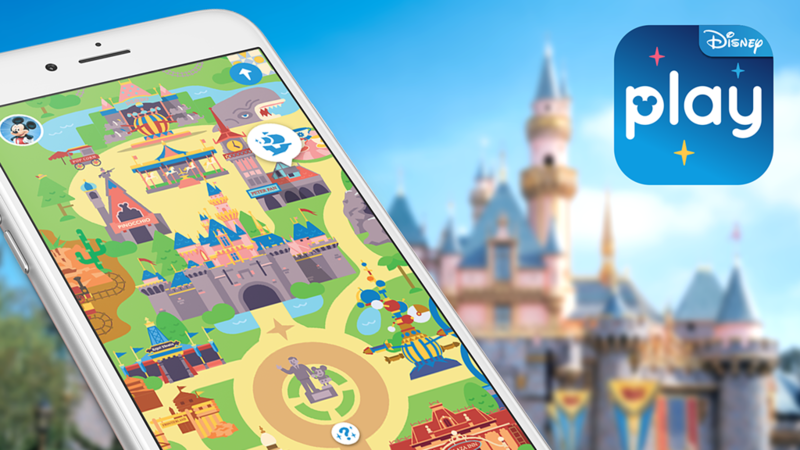 MOBILE: Are you ready to PLAY DISNEY PARKS in Disney Parks? The Gizmoduck DUCKTALES debut episode is coming, Lin-Manuel Miranda voicing!